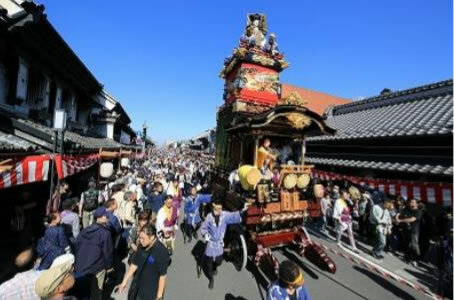 Kawagoe Festival has a long-standing history of almost 370 years, said to have originated in around the mid-17th century based on the style of the Edo Tenka Matsuri (festival). Since its inception, the festival has carried on rich traditions to preserve the atmosphere of Edo-period Japan in Kawagoe: where streets lined with traditional Edo-period warehouses and shops remain to this day. 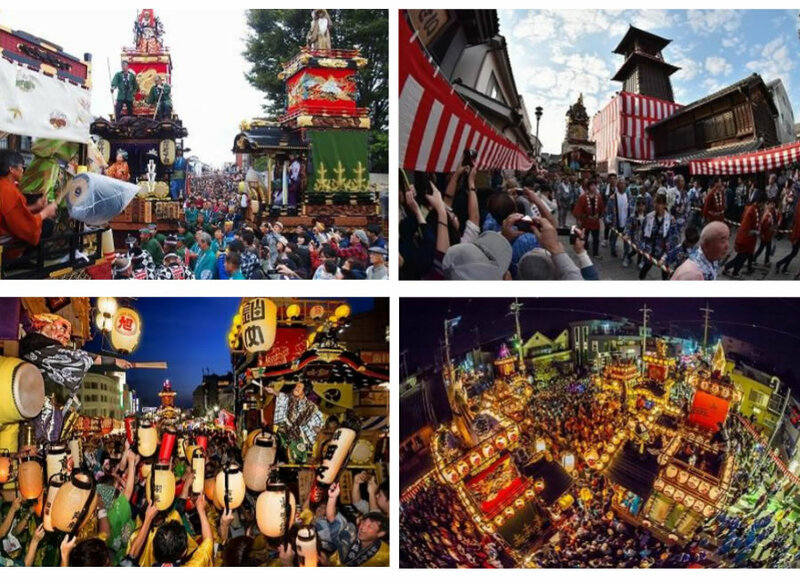 This year, 19 floats from all over Kawagoe City will take part in the momentous festival. As a result of extensive urbanization, large-scale float parades are seldom seen in Tokyo. In Kawagoe City, however, festivals are supported by the flourishing businesses of local merchants and craftsmen, who aim to pass on and preserve Edo-period festival customs for future generations to enjoy. 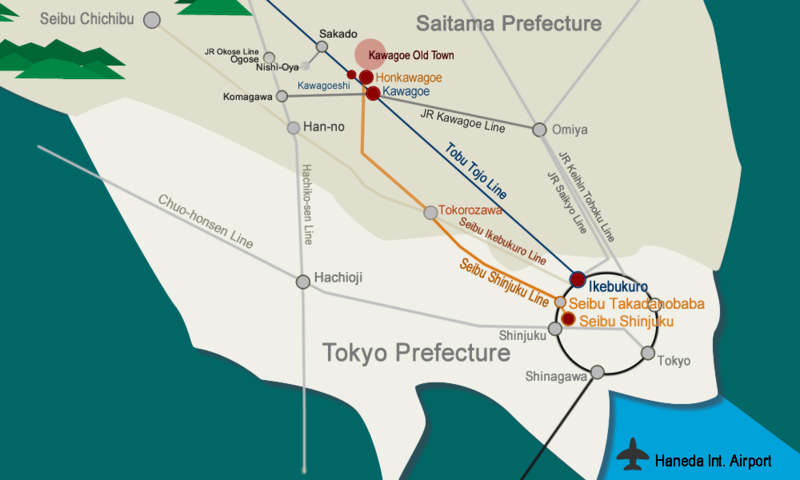 Please come and experience the atmosphere of the Edo Period for yourself in Kawagoe City, aptly nicknamed 'Little Edo'. A key feature of the Kawagoe Festival is that visitors can enjoy a multitude of differing festival experiences throughout the two-day period. The floats and decorations from each region of the City vary greatly, providing visitors with the opportunity to enjoy comparing the unique traits of individual regions' floats. As day turns to night, the luminescent paper lanterns and mystical tunes of traditional live music intertwine to create an otherworldly, magical experience. Lies in the north end of Kawagoe old town, the Kawagoe Festival Museum features a range of exhibitions and videos which capture the essence and atmosphere of the Kawagoe Festival, meaning guests can enjoy a taste of the real-life spectacle any time of the year!